It's well known that one of the secrets to Cheryl Cole's beautiful smile is the result of wearing Invisalign braces. 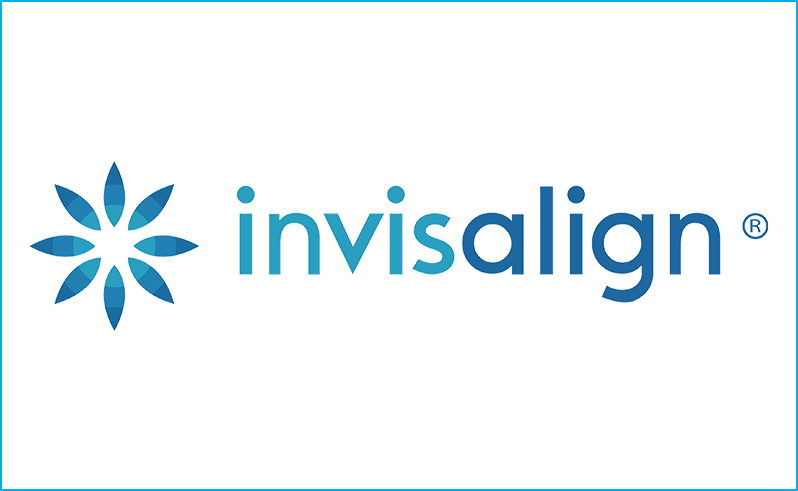 Unlike traditional metal braces, Invisalign is almost invisible. Custom made for your individual needs, Invisalign braces are thin, clear and comfortable; a subtle means to getting your perfect straight smile. They can be easily popped in and out giving you extra flexibility and confidence in your busy life. This also helps to make cleaning and flossing your teeth much easier compared to traditional metal braces, meaning that your oral health will be maintained. Who might benefit from Invisalign? The clear aligners are specially fabricated to fit your teeth exactly, and, over time, they move your teeth into a position that gives you a natural-looking, straight smile. Why Have Your Invisalign Fitting Carried out with Hampshire Dentist in Southampton? Our Principal Dentist Dr Robin Hanna is experienced in Invisalign fitting and has undertaken a year long course in Clinical Excellence. Dr Hanna maximises success rates by ensuring that the mouth is free of disease prior to placing implants. He uses meticulous techniques and scientifically proven materials to reduce the risk of contamination and infection. Extensive and genuine aftercare treatment is provided by the Hampshire Dentists team.